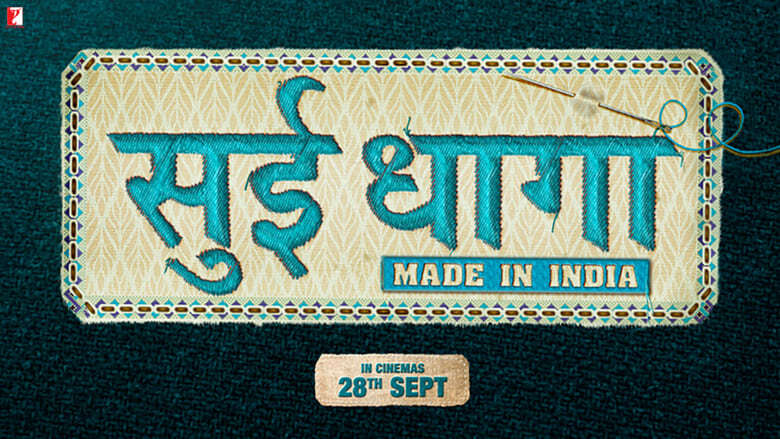 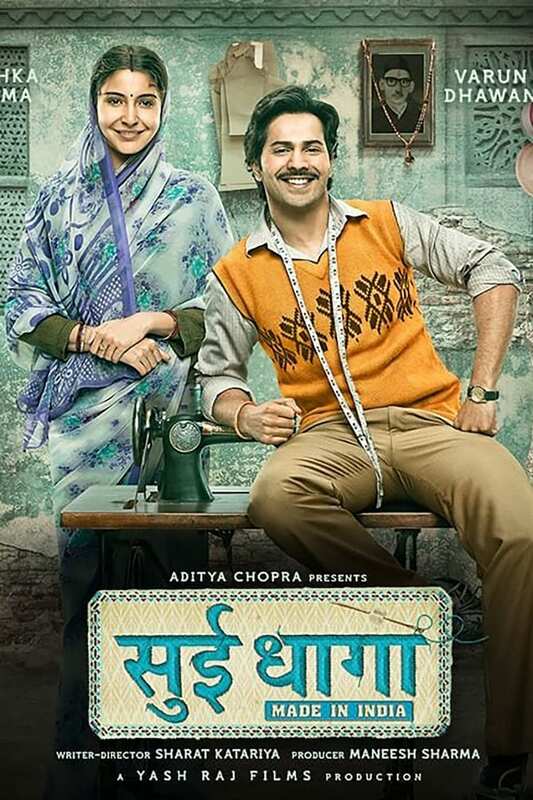 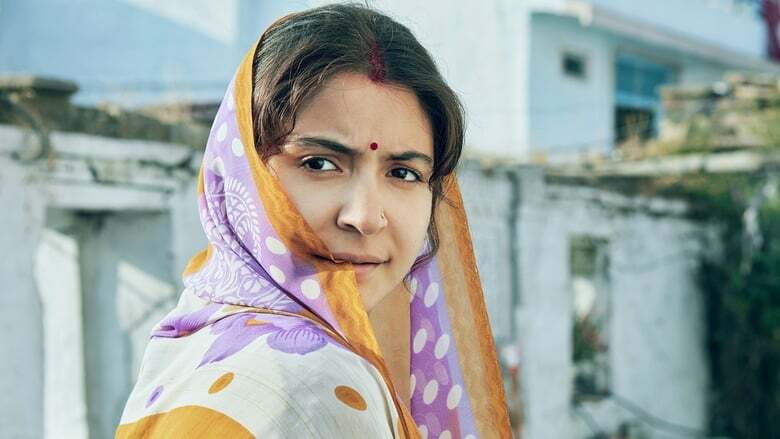 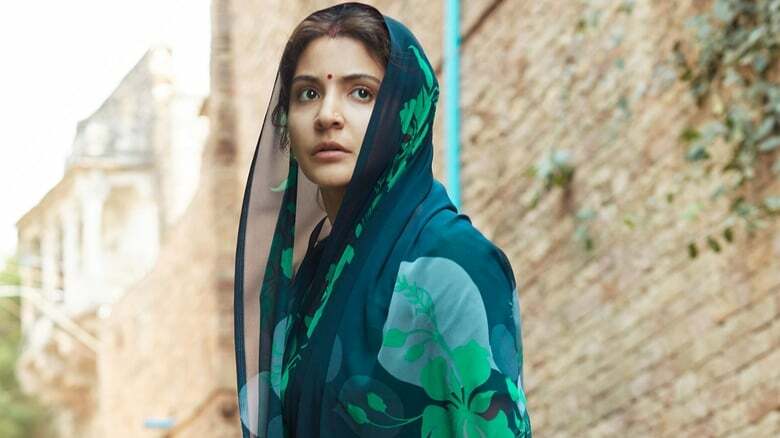 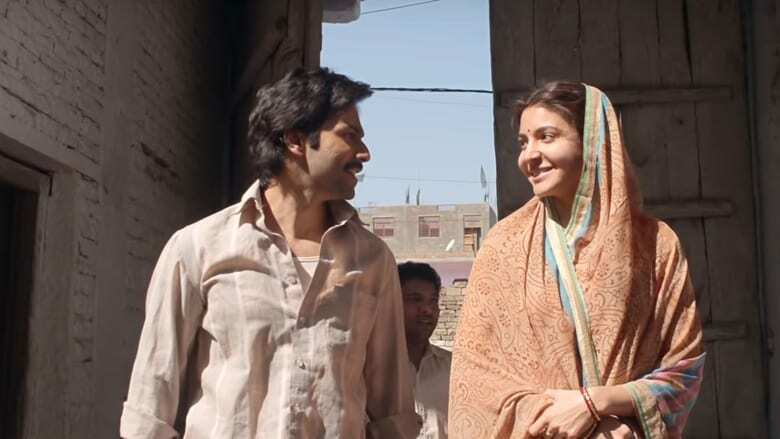 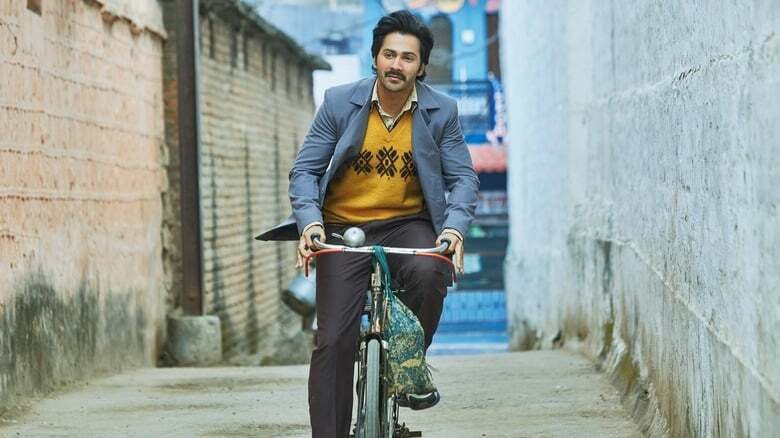 Sui Dhaaga – Made in India is a heartwarming story of pride and self-reliance. 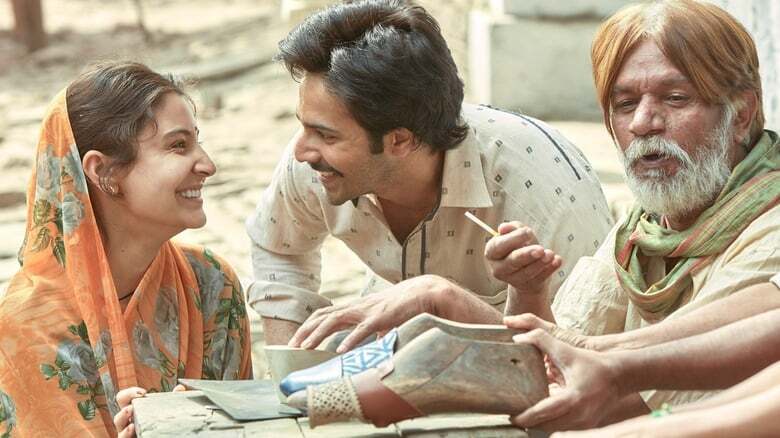 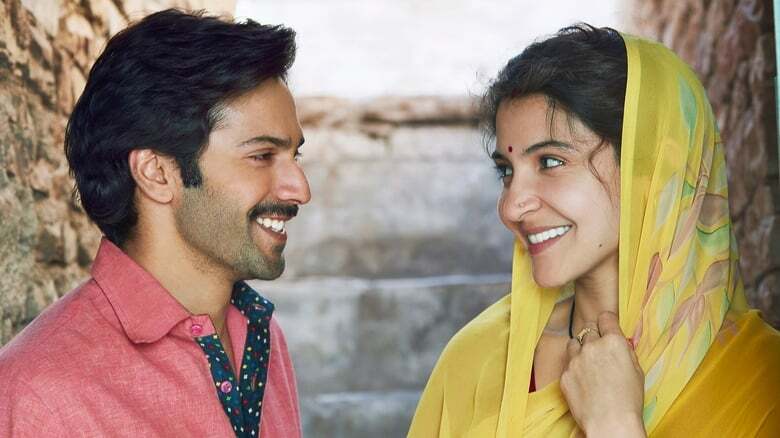 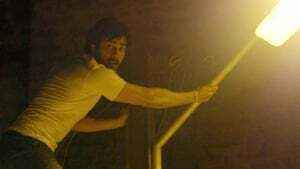 Mauji (Varun Dhawan) stays in a village near Delhi with his wife Mamta (Anushka Sharma), father (Raghubir Yadav) and mother (Yamini Das). 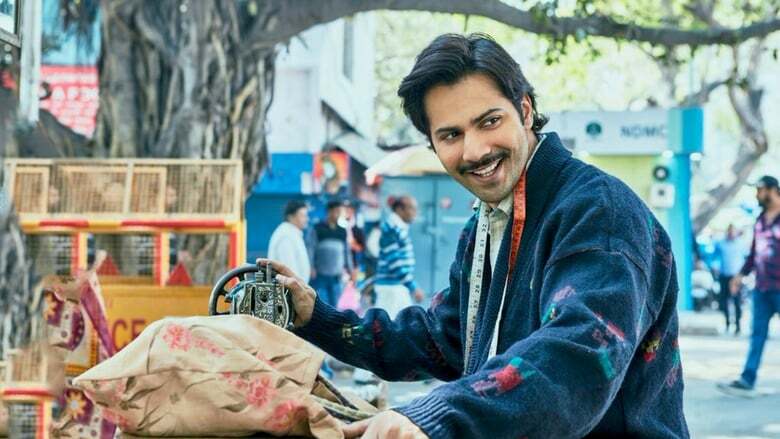 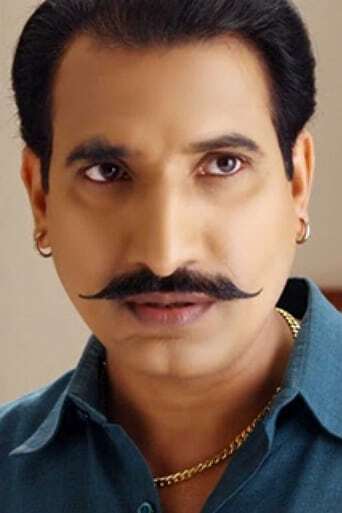 Varun works at a shop that sells sewing machines, owned by Ba. . .